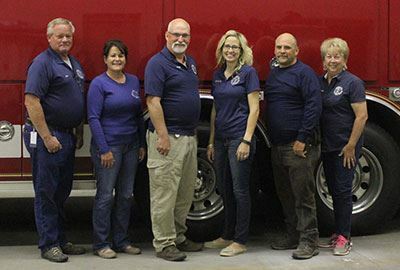 The Utah Association of Emergency Medical Technicians (UAEMT) was formed in 1976. The purpose of UAEMT is to promote professionalism, education, comradery, and advance the education, health and overall wellbeing of Emergency Medical Services personnel and the agencies they represent. Active Members can be persons who are currently engaged in medical services as emergency medical responders, (EMR); Emergency Medical Dispatch, (EMD); Emergency Medical Technician, (EMT); Advanced Emergency Medical Technician, (AEMT) Emergency Medical Technician Intermediate (EMT-I), Emergency Medical Technician Intermediate Advanced, (EMT-IA) Emergency Medical Technician Paramedic, (EMT-P). Other types of memberships are also available. To learn more about UAEMT, read our bylaws here. To see a list of board members and volunteers, visit the contact page.